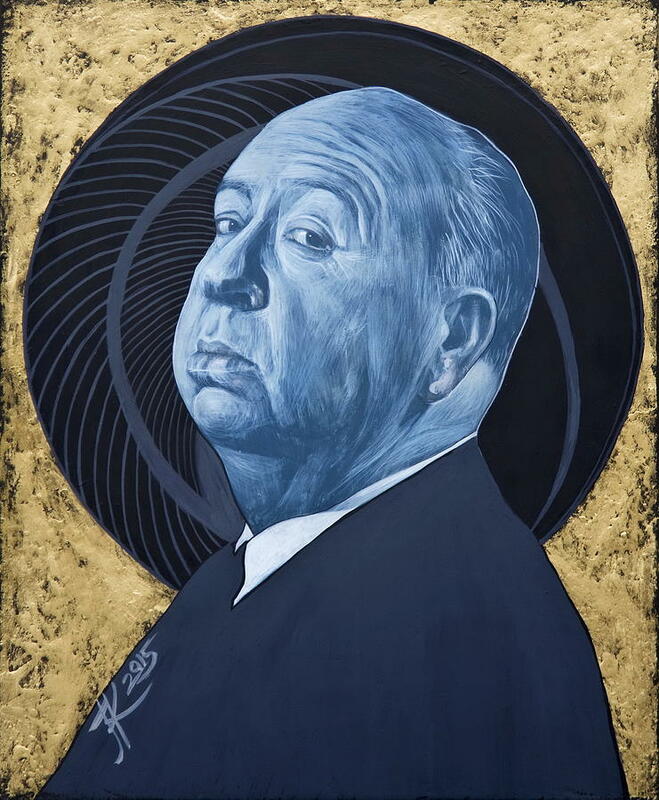 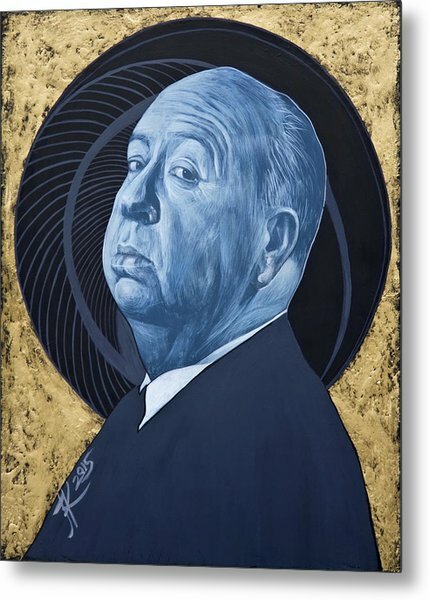 Alfred Hitchcock is a painting by Jovana Kolic which was uploaded on October 26th, 2015. 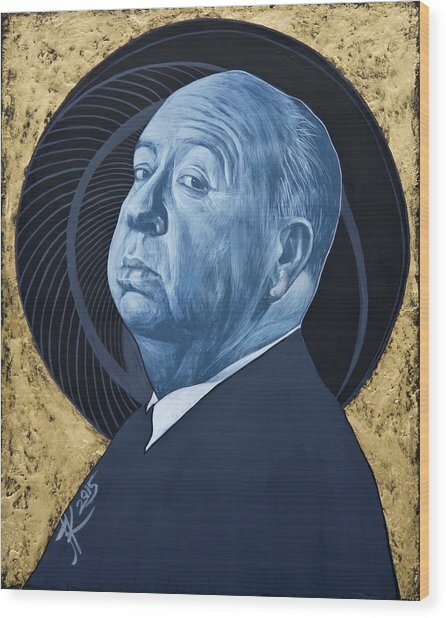 Hitchcock is one of many paintings from my series called "Icons". 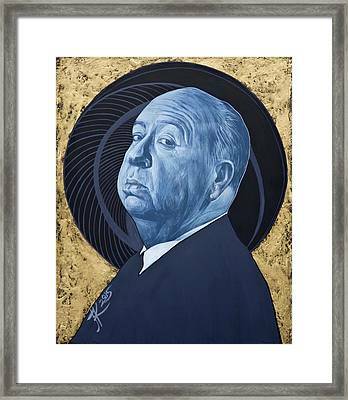 This is my homage to great talent, to people that change world of art, music, film, science, fashion, etc.